Due out at Japanese game centers in 2018. Bandai Namco announced Mobile Suit Gundam: Extreme VS. 2 for arcades during a Japan Amusement Expo 2018 stage event. The first Mobile Suit Gundam: Extreme VS. debuted in arcades in September 2010, and a PlayStation 3 version followed in December 2011. Mobile Suit Gundam: Extreme VS. Full Boost released in arcades in April 2012, and a PlayStation 3 version followed in January 2014. Finally, Mobile Suit Gundam: Extreme VS. Maxi Boost released in arcades in March 2014, followed by Mobile Suit Gundam: Extreme VS. Maxi Boost ON in March 2016. Mobile Suit Gundam: Extreme VS. 2 will be the first numbered followup. 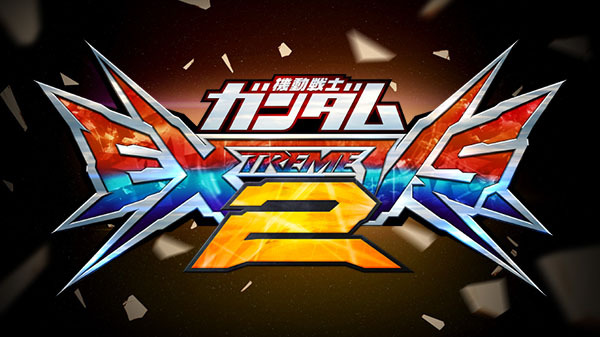 Mobile Suit Gundam: Extreme VS. 2 will launch at Japanese game centers in 2018. A location test is planned for sometime around the summer. Watch the teaser trailer below. Visit the teaser website here.